← CRUK Tough 10 heroes! 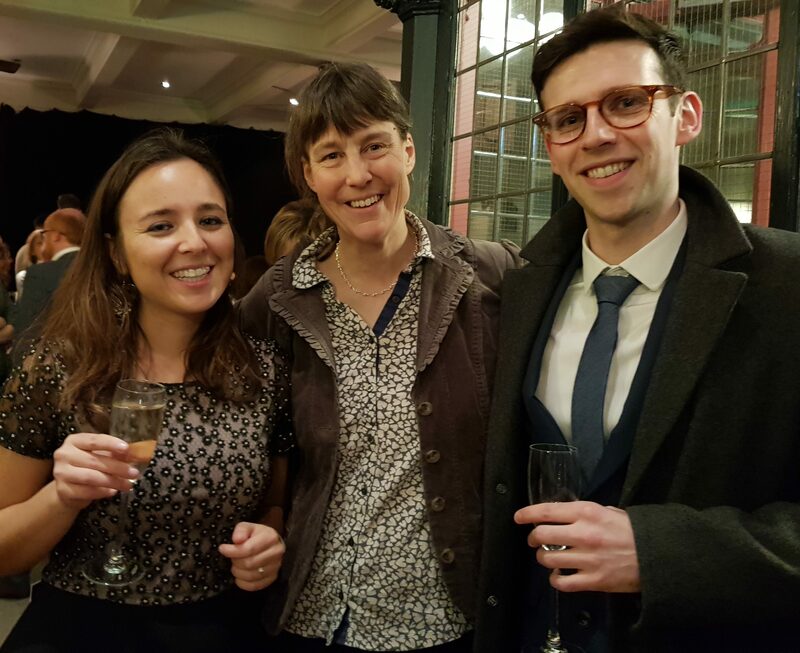 Great to be able to join Chris and Alisia at the Winter Graduation ceremony for the award of their PhD’s, and to simultaneously celebrate the publication of their recent papers in ChemBioChem and Scientific Reports. This entry was posted in Papers, PhD viva. Bookmark the permalink.